Product prices and availability are accurate as of 2019-04-21 22:25:06 UTC and are subject to change. Any price and availability information displayed on http://www.amazon.com/ at the time of purchase will apply to the purchase of this product. 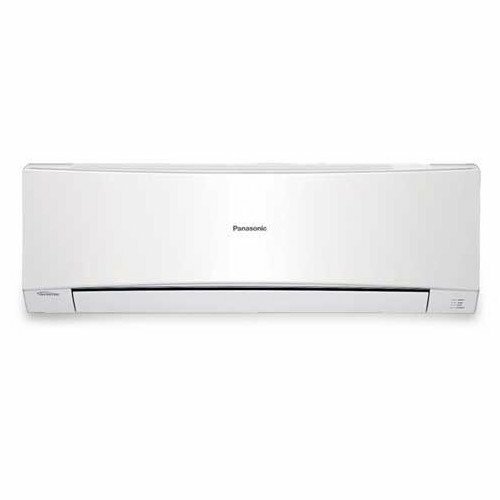 Panasonic's Ductless Split Air Conditioner Products Offer Wide Versatility In Solving Your Cooling For A Single. The Indoor Unit(Evaporator) Is Mounted Inside The Room, Enclosed In A Handsome Space Saving Cabinet. It Is Connected To The Outdoor Unit(Condenser) Via Refrigerant Lines & Inter-Unit Wiring Through A 3-1/2" Opening In The Wall. Since No Ductwork Is Required, Installation Is Simple, Fast & Efficient. The Indoor Unit Has Been Uniquely Designed To Provide Whisper Quiet Operation While Delivering Comfort Throughout The Room(S). 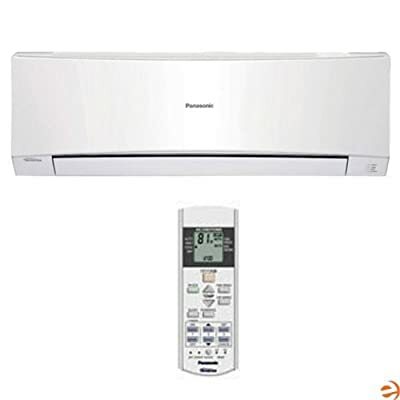 Panasonic Ductless Split Systems Bring Together Sleek Styling In Wall, Duct Or Ceiling Mounted Systems, With Whisper Quiet Operations, Quality & Reliability You Can Count On. Made in United States. Manufactured by Panasonic Corp. Of North Amer.